Chess is a two-player strategy board game played on a chessboard, a checkered gameboard with 64 squares arranged in an eight-by-eight grid. It is one of the world’s most popular games, played by millions of people worldwide in homes, parks, clubs, online, by correspondence, and in tournaments. 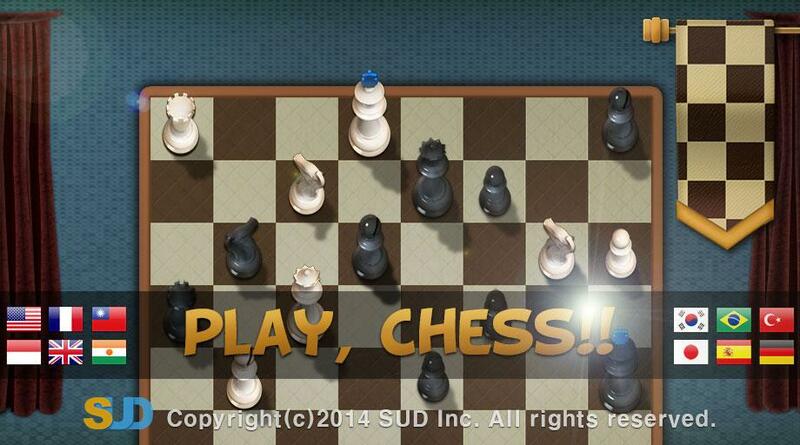 Each player begins the game with 16 pieces: one king, one queen, two rooks, two knights, two bishops, and eight pawns. Each of the six piece types moves differently. 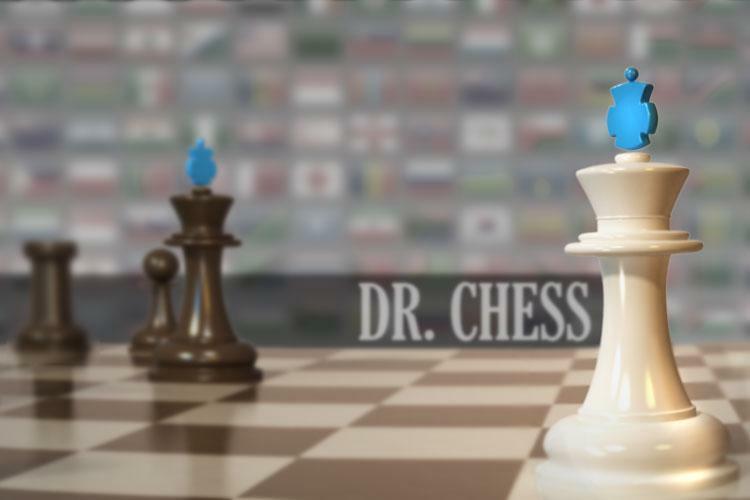 Pieces are used to attack and capture the opponent’s pieces, with the objective to ‘checkmate’ the opponent’s king by placing it under an inescapable threat of capture. In addition to checkmate, the game can be won by the voluntary resignation of the opponent, which typically occurs when too much material is lost, or if checkmate appears unavoidable.